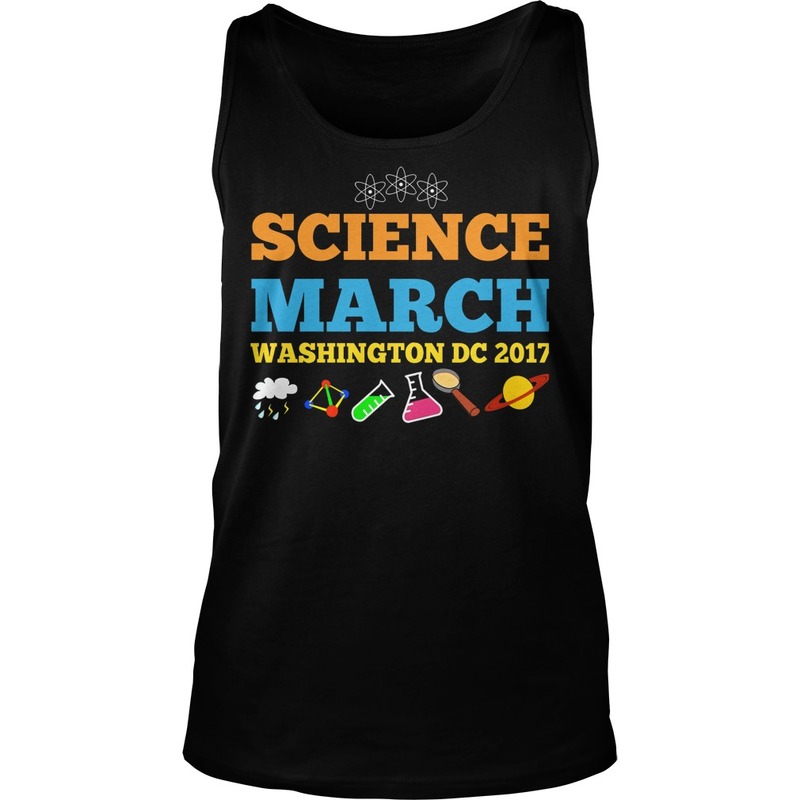 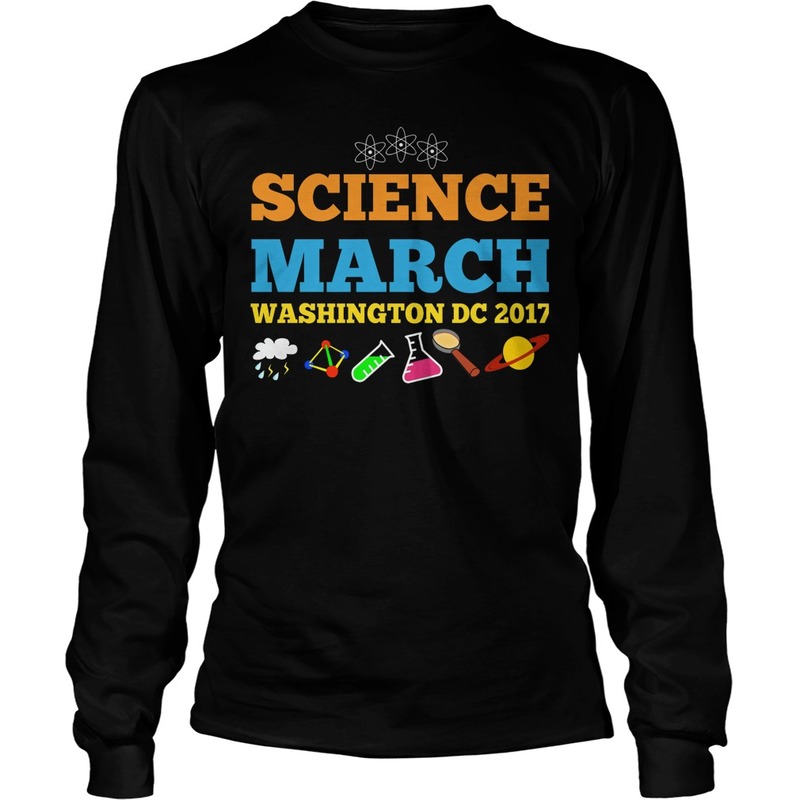 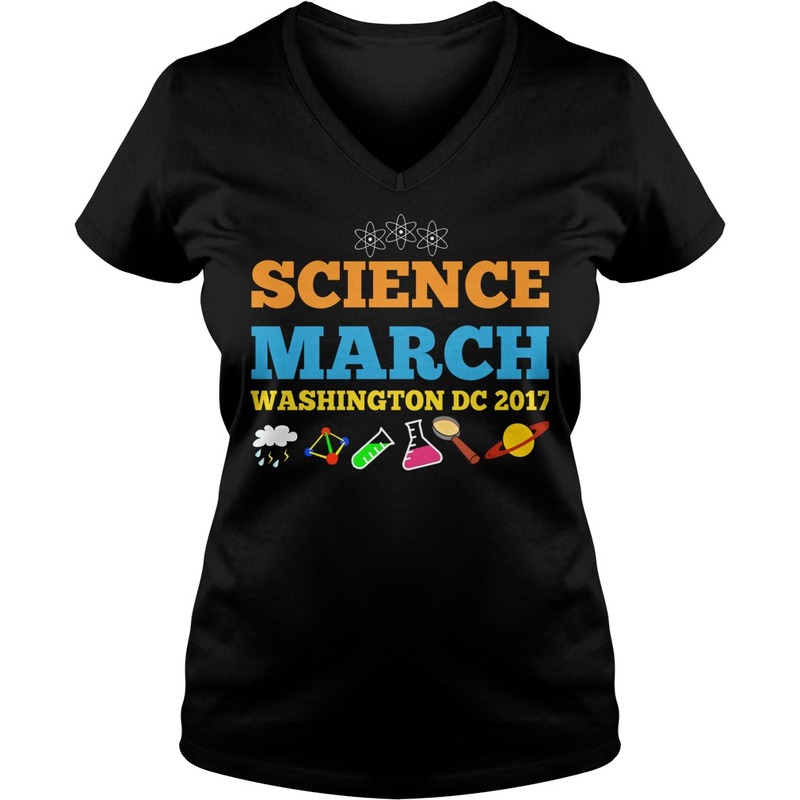 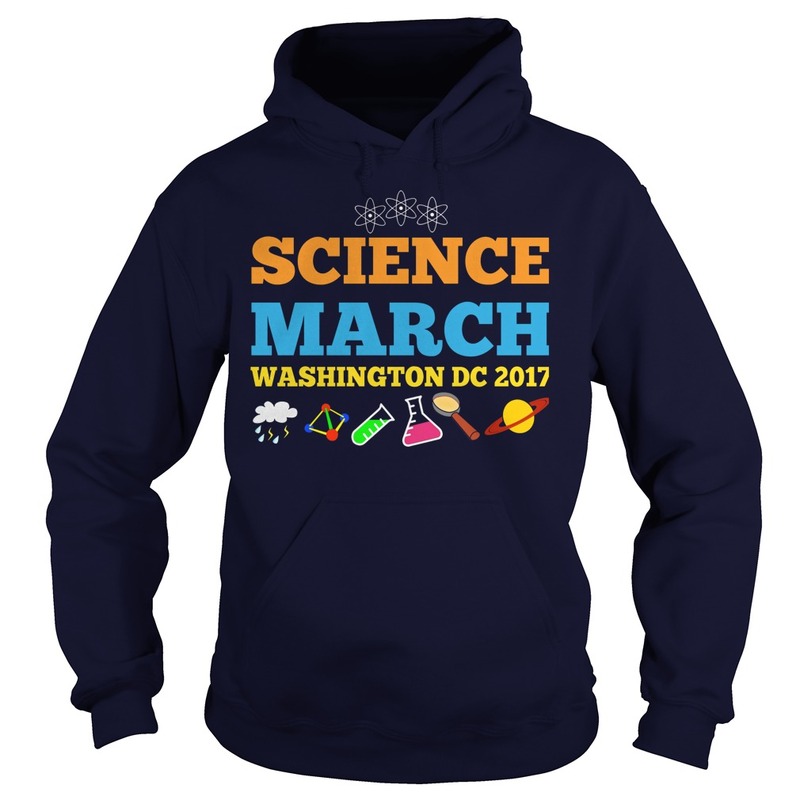 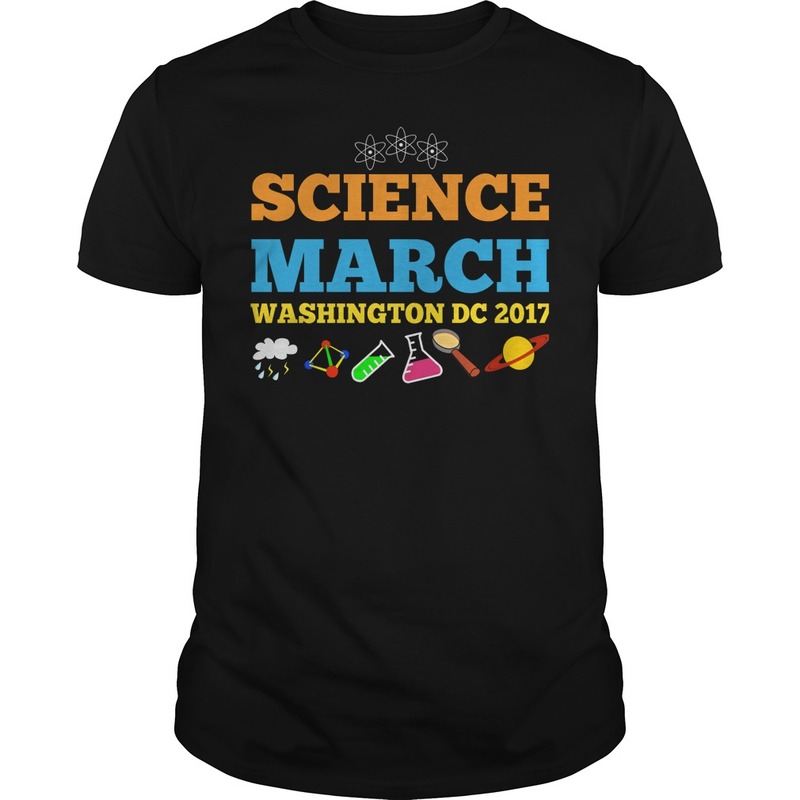 Head on over and like our March for Science – AGU page. 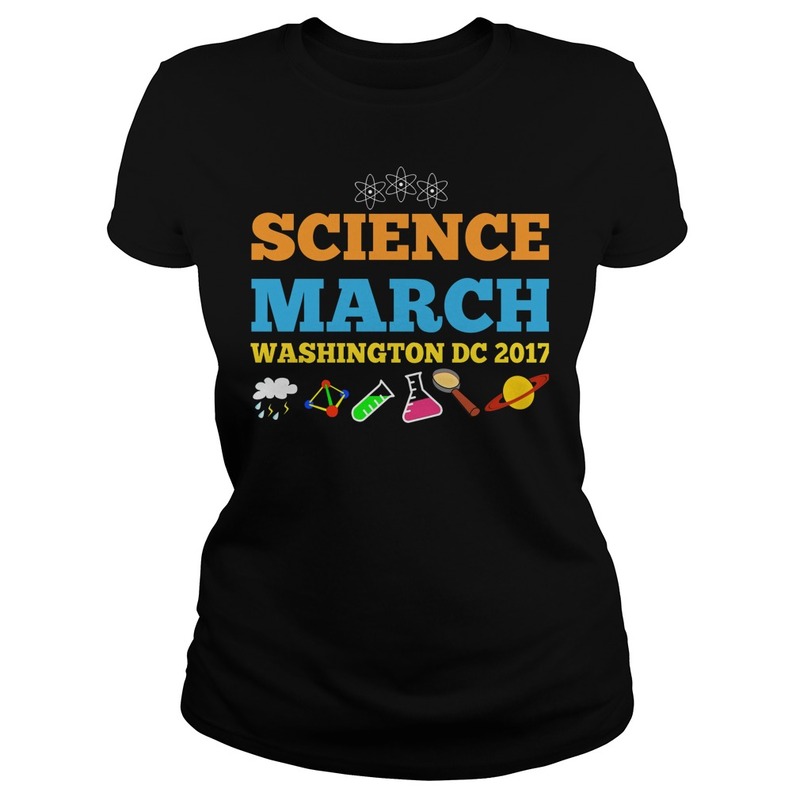 We’ll update it with information leading up to the March for Science, Washington, DC. 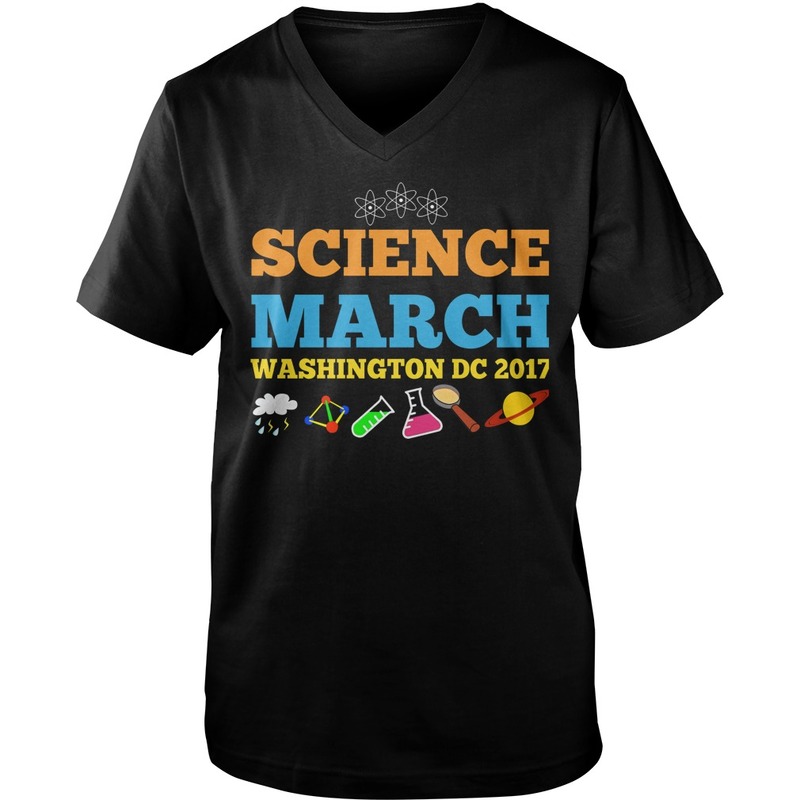 Look out for downloadable posters, t-shirts, information about our Teach’n tent and other updates.